"This is avant-garde madness designed by some of the best musicians in the metal scene with a clear aim of creating disorienting and terrifying dissonant filth warped and filtered through a multi-faceted approach drawing influence from many forms of metal and non-metal alike. 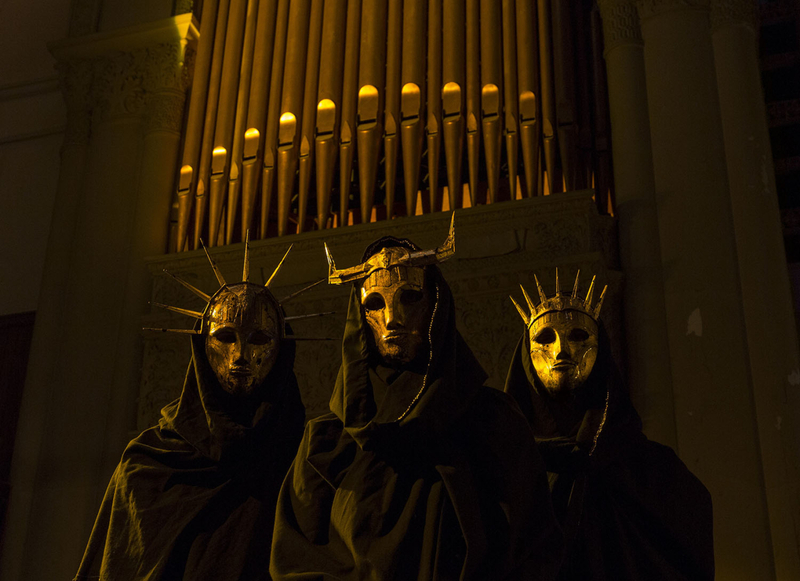 While their music could arguably be compared as a point of reference to the greatness of Dodecahedron and Thantifaxath, Imperial Triumphant remain on their own unique path exploring a meticulously crafted musical realm unlike anything else out there." Color vinyl still available from Gilead Media in the US and Throatruiner in the EU.